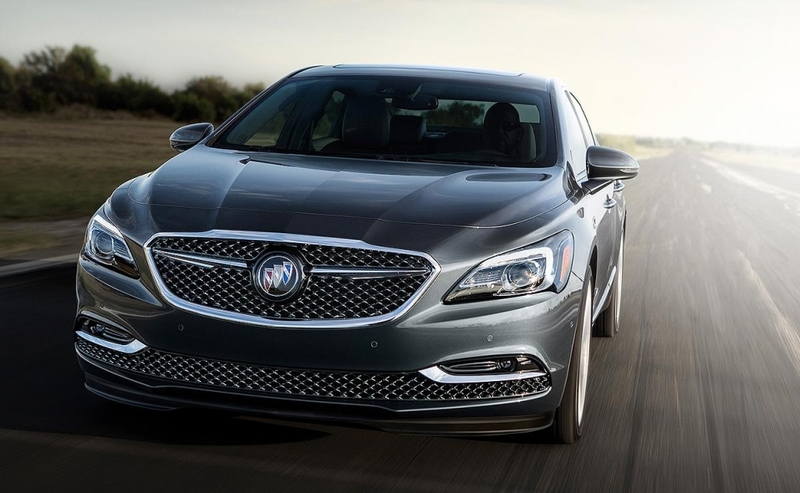 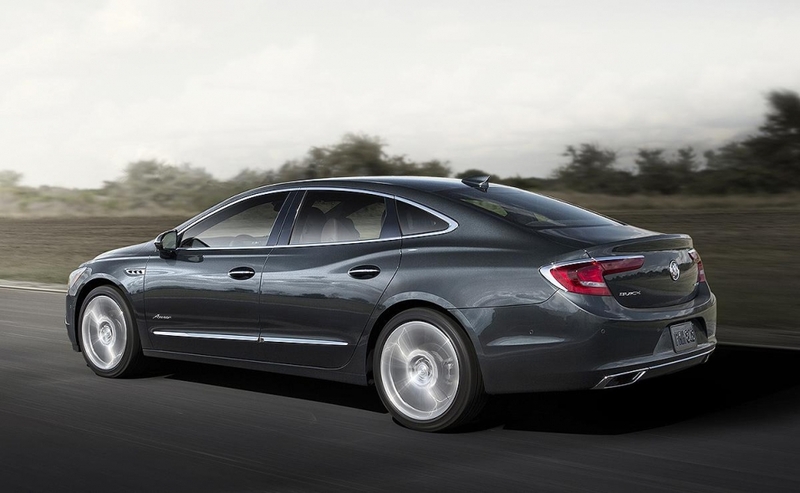 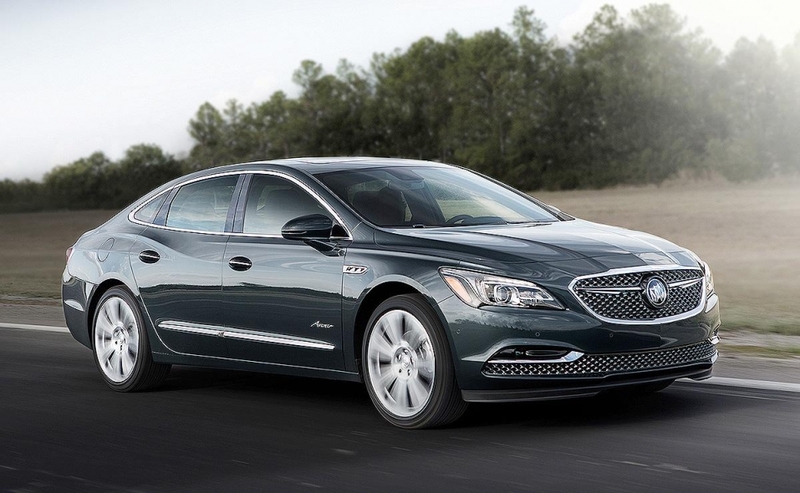 Buick is expanding the Avenir subbrand to its flagship sedan, the LaCrosse. 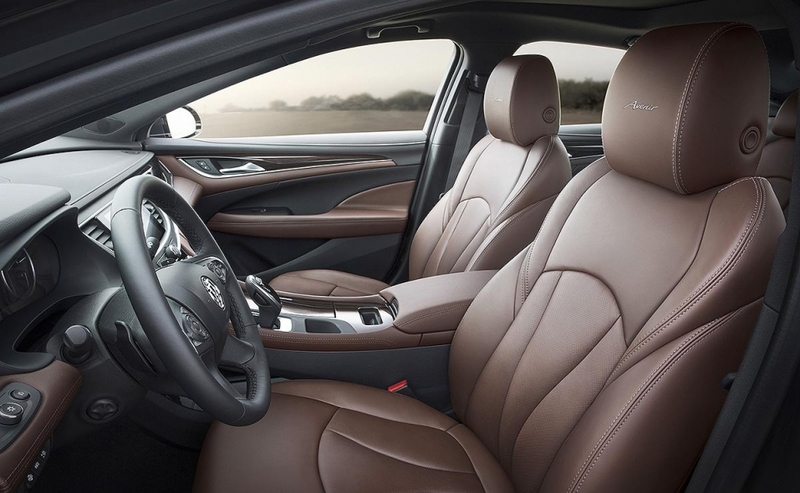 It features unique styling and additional standard features and premium materials. 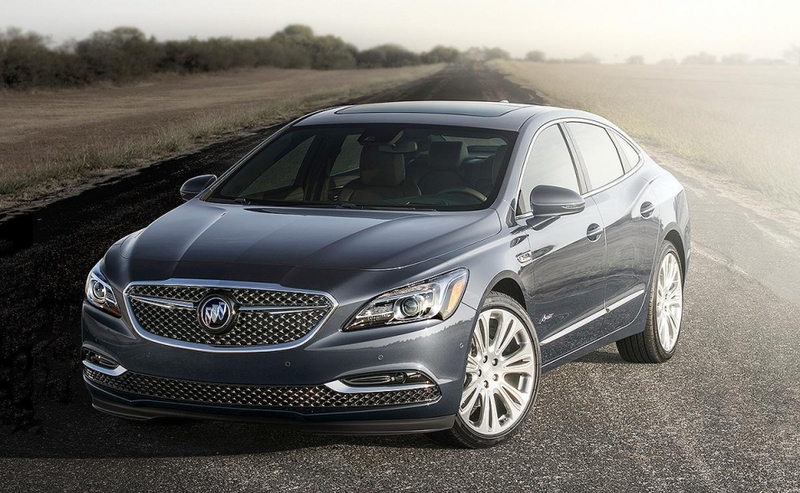 It also features Avenir badging and exclusive 19-inch Pearl Nickel or available 20-inch Midnight Silver wheels. 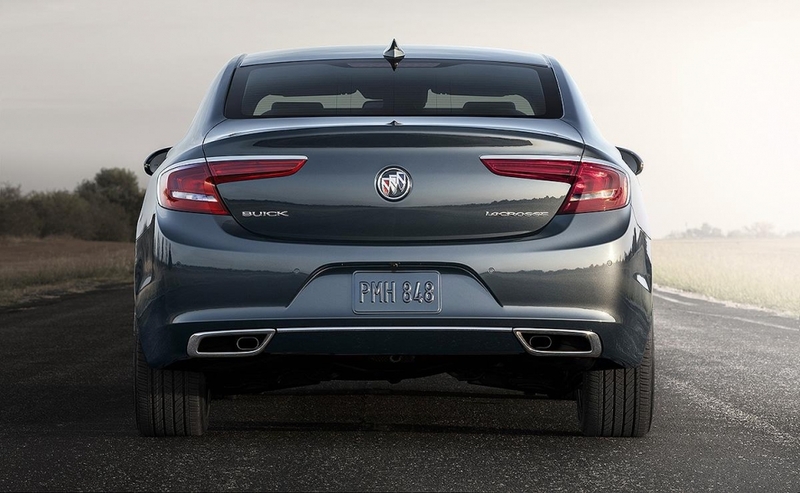 It's the second nameplate to receive the upscale Avenir trim following the 2018 Buick Enclave.